I've taken advantage of the Smashwords July Summer/Winter Sale, and I've put two stories on sale. Married To Murder, the Ella Westin series starter, is FREE through July 31, 2015. Just enter the code "SW100" at checkout. 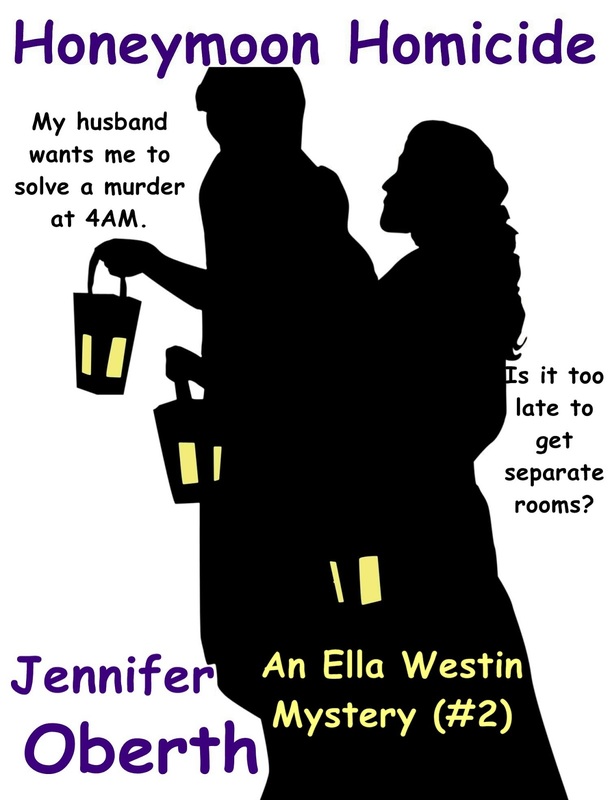 If you like Married To Murder, be sure to continue reading with Honeymoon Homicide 99¢. Ella is awakened in the middle of the night by her new husband. But it's not what you think – he wants her to solve a murder. At 4 a.m. Can she do it? Or will she add another homicide to her honeymoon? 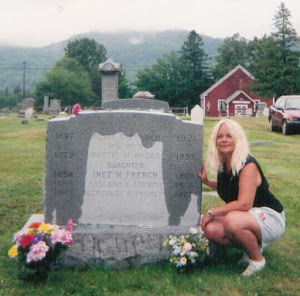 This is the second story in the Ella Westin Mysteries. Need more Ella? Try Toxic Train 99¢! 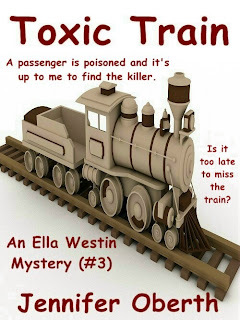 Now you can pre-order the fourth installment of the Ella Westin Mysteries at Barnes and Noble or the Apple store! Ella is back from her honeymoon and is moving into her new home. She unpacked a particularly heavy crate and got a nasty shock. All she wanted to do was put her books on the bookshelf. Is it too late to close the crate and send it back? Can't get enough of Ella's"retired" pirate father-in-law? Read Ella & Jasper Shorts for FREE. 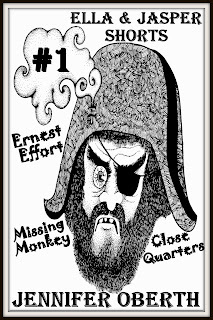 In Missing Monkey, Jasper’s cohorts have misplaced their pet monkey, but the primate isn't the only thing that’s vanished. 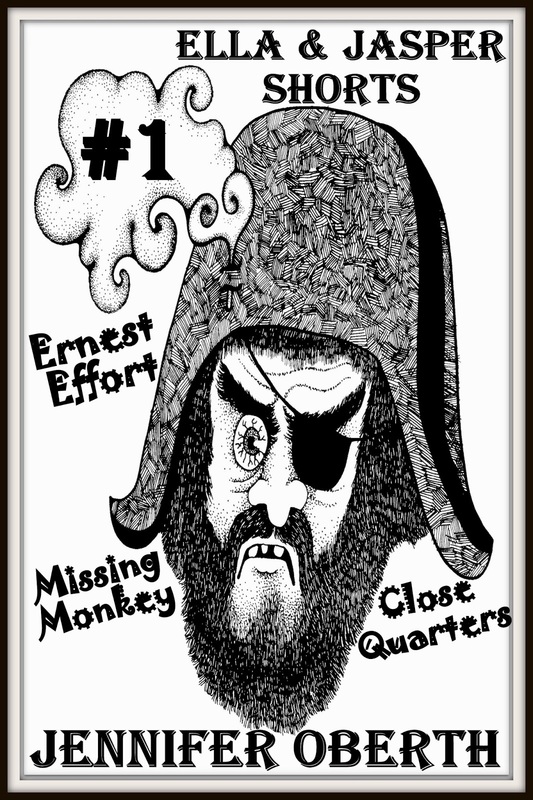 Ella needs to track the monkey down before nightfall or Jasper will pay the consequences. And if you can't get enough of Westins in general, check out Masked Rider: Origins - also on sale through July 31, 2015. 50% off! Just enter the code "SSW50" at checkout.